Andrea Donsky, one of the authors of Unjunk Your Food: Healthy Alternatives to Healthy Snacks shares some great “at a glance” information about what to look for on those shelves. 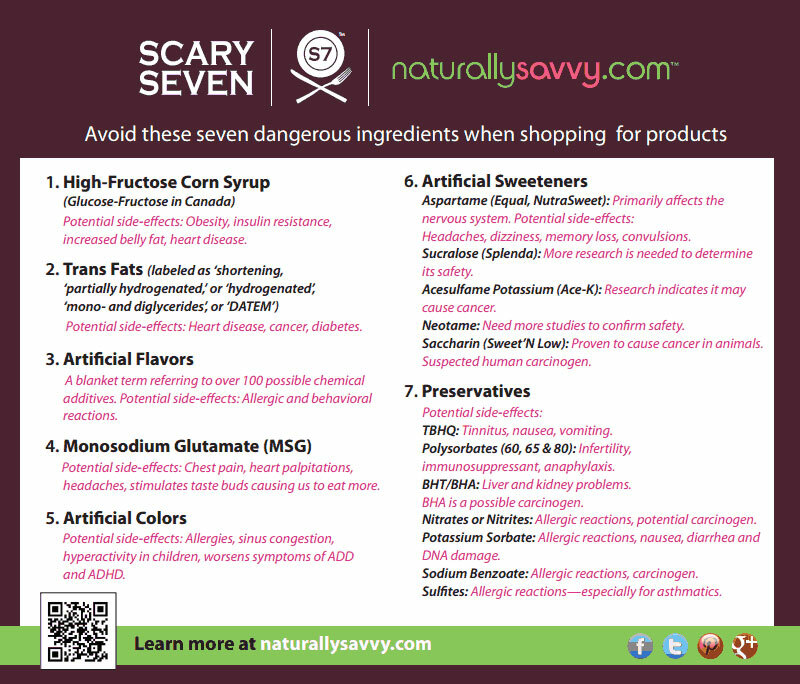 Click here to read about labels and things to avoid when shopping. I know you hear it over and over. Give it shot and see how you feel.